The month of August has brought a number of transitions, not the least of which is that I begin teaching at CMU next week. There are two courses that I will be doing this fall; one is a writing methods course for K-8 pre-service teachers and the other an intermediate composition course. 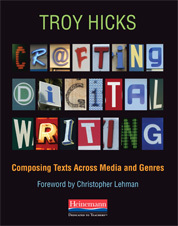 More on composition next week, but for now I thought that I would post some of my thinking about writing methods as I created my syllabus. I must say that sections of this intro to the course are taken from my department chair, Marcy Taylor’s syllabus, but I have added a few things. I forgot how much a syllabus can, in a sense, be a teaching philosophy of sorts, and I really enjoyed crafting this introductory part of the document. In my next post (and once I have the assignment refined a little more), I will post what I plan to call the “Educational Contexts Multigenre Research Project.” For now, here are some of my thoughts on writing and teaching writing, as represented in my syllabusÂ for this fall’s class. Given this national context, we will explore models of teaching writing while attempting to understand why and how writing is being â€œshortchangedâ€ in our schools. 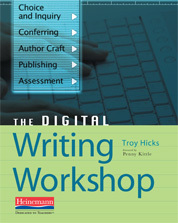 A complex task, teaching writing requires that we understand why and how people choose to write, what methods are appropriate in certain situations, how social-cultural and cognitive factors play into individual writing processes, and the effects of newer technologies and multiple literacies on what constitutes â€œgoodâ€ writing instruction. Thus, this course is designed to help you make wise decisions about the â€œselection, balance and designâ€ of writing in your elementary-level classrooms. Think of it as a workshop; the emphasis will be on creating and critiquing ideas about writing pedagogy through a hands-on approach. 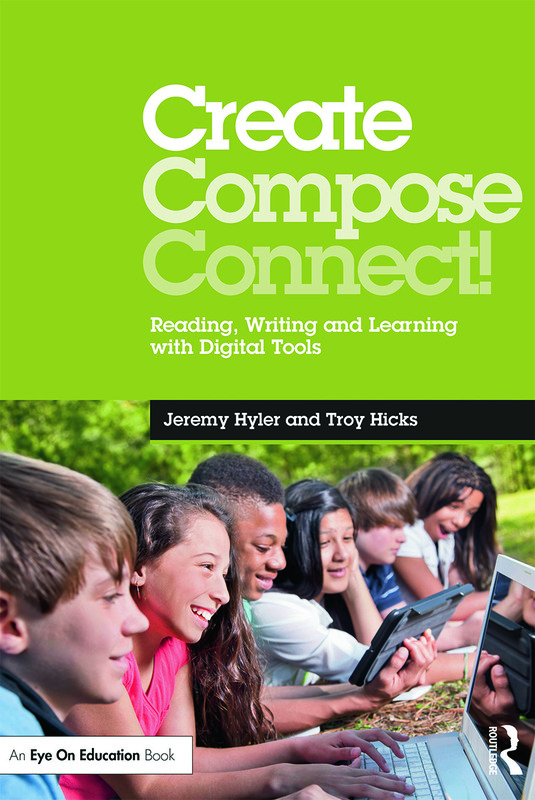 It is designed to focus on five basic areas of preparation:Â your own writing; reading and discussion; working with children in the classroom; creating teaching materials; and written reflection on the first four. Methods courses can never be only about â€œmethodsâ€ or lesson planning alone. Many students expect to get a â€œbag of tricksâ€ or â€œset of strategiesâ€ from the class that they can simply take and use directly as lessons in their classrooms. This is reasonable. Because you are anxious to get out and have your own classroom, I can understand why you may be impatient with what you see as theory or â€œbusy work.â€ My goal is that you come to realize is that â€œtheoryâ€ is all you have with which to filter the events of the classroom; you wonâ€™t know what to do completely until you get there. 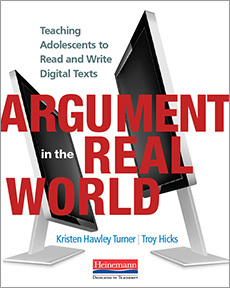 Think of this class as offering a theory, an approach, to writing instruction, one that will define writing and literacy in a broad manner. No small task, indeed. 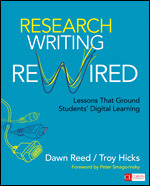 Learning how to teach writing may involve unlearning how you were taught writing. It may challenge your conceptions of what a â€œgoodâ€ writer is and should be able to do. Thus, the focus of this course will be on practicing the strategies of a writing workshop approach as filtered through the multiple lenses of curriculum and pedagogy, practice and theory. This applies to both traditional written texts (e.g., stories, essays, and poems) and those composed with newer technologies and in multiple media (e.g., hypertexts, audio, video, and other multimedia). Anstey, M., & Bull, G. (2006). 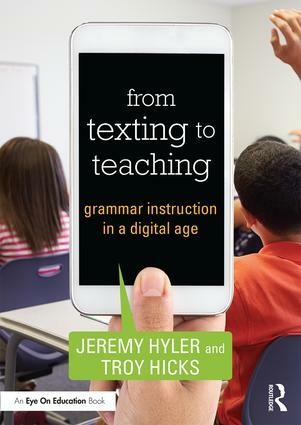 Teaching and learning multiliteracies: Changing times, changing literacies. Newark, Del. : International Reading Association. Calkins, Lucy. The Art of Teaching Writing. 2nd ed. Portsmouth, NH: Heinemann, 1994. Thanks for the resource and encouragement. I am looking forward to teaching again and look forward to swapping ideas for the methods classes.